Home / Reviews / Beauty & Health Reviews / Category "Personal Care Reviews"
Hey Buddy!, I found this information for you: "What's Your Cottonelle Care Routine?". 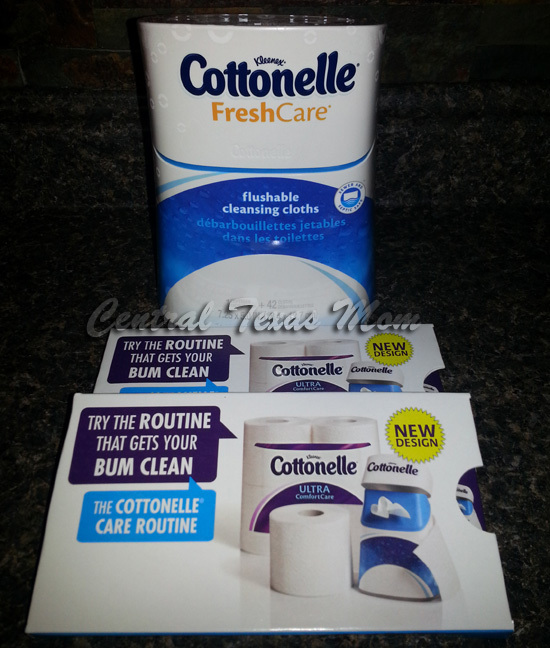 Here is the website link: http://centraltexasmom.com/whats-your-cottonelle-care-routine/. Thank you.